A delightful brasserie, overlooking the harbour in the centre of beautiful Plobannalec Lesconil, with superb uninterrupted views and a large terrace. 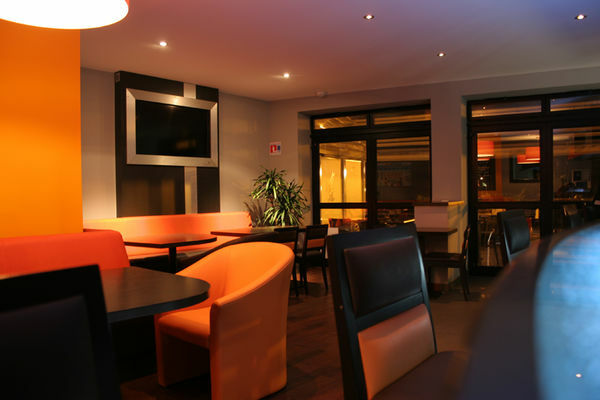 Enjoy delicious, traditional dishes, seafood platters and other local specialities in a friendly, modern setting. Come and see us ! Ouvert Juillet/août : 7/7 9h-1h. Midi 12h-14h, soir 19h-22h. Fermeture annuelle janvier et février.